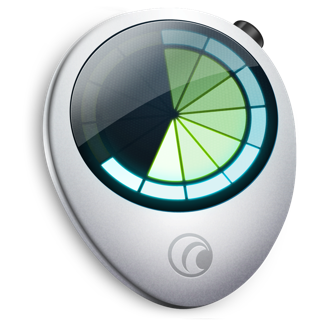 Spend less time billing and more time doing the work you love. 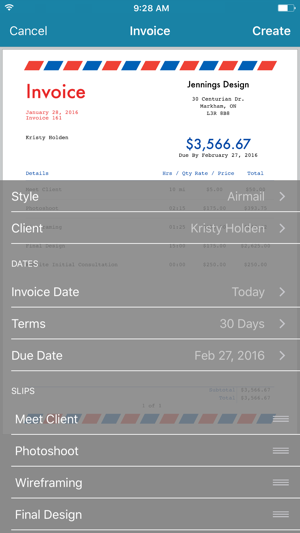 Billings Pro is an estimate, time tracking and invoicing app designed for freelancers and small businesses. 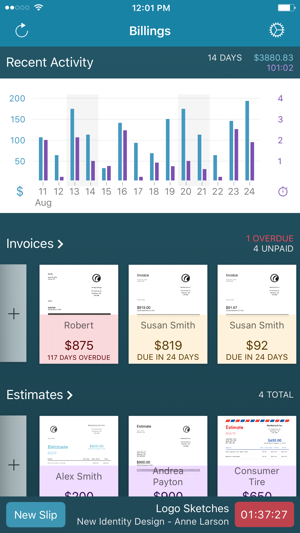 Easily create clear and detailed estimates to secure new business or jump right to entering mileage, expenses or tracking time for multiple projects and clients. 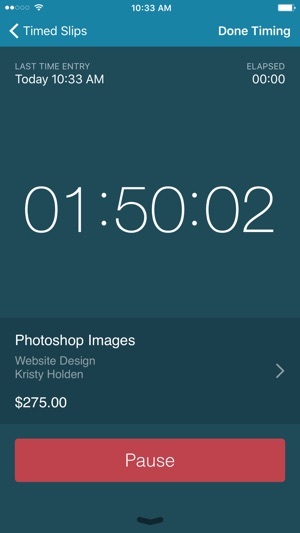 Send beautiful and customizable invoices. 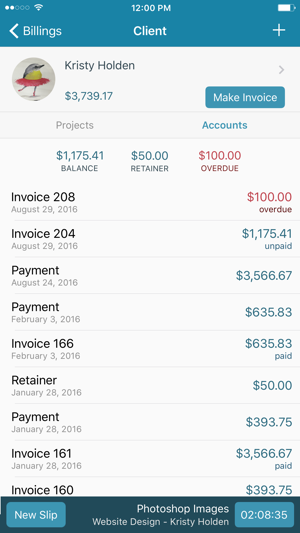 Track payments and easily see when clients are overdue. Use on your own or with a team as you grow. The Freelance plan includes 5 invoices, 5 statements, and 5 estimates each month. The Professional plan includes unlimited invoices, statements, and estimates. 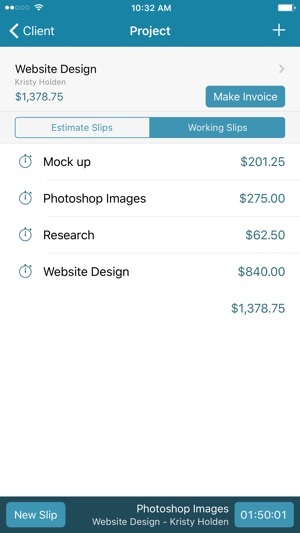 Fixed an issue where a Working Slip’s rate may not be correctly applied when created from an Estimate Slip. Marketcircle has decided to end the option of hosting your own database, instead forcing you to use their cloud servers for a monthly fee. I will never rely on cloud services for my business - both times I tried, their servers were down and I could not retrieve an invoice for a client asking for one. Highly embarrassing when someone wants to pay me but can’t because MY stuff isn’t working. Since making the choice to use self-serve, I’ve had 100% uptime. I was in control. I will not pay them monthly to lose that level of control over my livelihood. Ending this product is a poor decision. According to their mass-email to self-serve customers, we only make less than 15% of their revenue base, so financially they’d like to trim that and force everyone to the cloud under the guise of “consolidating their software developer team.” That choice will cost them customers when self-serve customers have better options to go to, and cloud customers get fed up with downtime and a lack of competent support. They could have charged a yearly fee for updates and support, so long as they kept the self-serve product working I would be happy. I was originally a Billings customer, forced into to Billings Pro when they decided to end that product, now forced away again, this time from their company altogether. Inconvenient to lose my options when all they have to do is maintain a product that works well as it is. 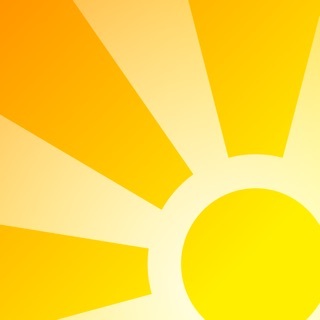 Downloaded this app. I tried to create an account. EVERY single time, it said my business ID (or whatever it said) wasn’t available. So I tried 10 more. After the app closed on its own while I was trying yet again to create an account, I checked my business email. TEN emails. One from each of the accounts I attempted to create because the app said it failed. This does not give me confidence in this app. I then tried to unsubscribe, each time it led me to a 504 gateway time out page. Crap app. Don’t waste your phone space. I’ve used it for years!